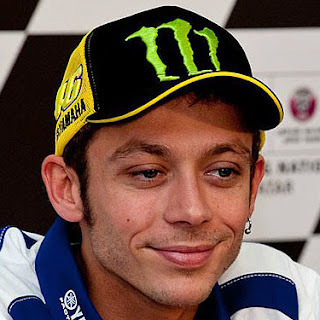 Valentino Rossi admits he struggled on the opening day of practice at the French GP, finishing 1.1s off the pace of his teammate Lorenzo. After his win in Jerez last time out, 'The Doctor' is aiming for his first back to back race wins since 2009, but things didn’t quite go as planned on Friday at Le Mans. It started well enough with the Italian topping the timesheets just a few minutes into the FP1 session, but was later held back due to stability issues on his bike. He went on to look for a good tyre and setting combination, improving throughout the session to finish in fifth place with a 1'34.452s lap, 0.410s from the front. He continued to focus on improving the balance of his bike in the afternoon and was able to better his pace. 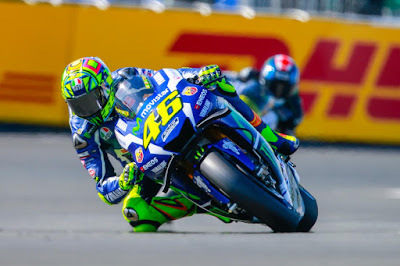 Having found his rhythm at the end of the session, Rossi was riding laps under the 1'34-mark with a best lap of 1'33.974s but was unable to climb up in the ranking order and wrapped up the day in tenth place, 1.144s behind his teammate. We tried a lot of different things for the setting because this morning I wasn‘t fast enough, but unfortunately in the afternoon the situation was worse and we didn‘t find the right way.